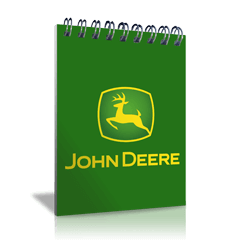 Custom journal notebooks are excellent for keeping notes and information all in one place! Hand these books out at giveaways, use them for conferences, make a journal for church or yourself, resell them at schools, fundraisers, and other events, or simply keep them around the office for daily use and notes—the possibilities are endless! When you are marketing yourself to a customer, you want to impress them with superior quality. All of our personalized journals are printed on a digital press, therefore you get full color printing where the colors are bright and vibrant. 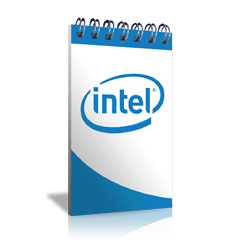 Not only do you have a variety of customization options with the front and back cover, you can also customize the inside pages. We like to say "if you can dream it, we can make it into a permanent bound book". 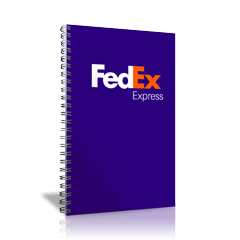 There is no minimum order and we can ship your printed journal notebooks within two business days. 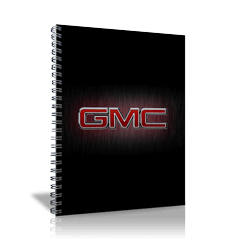 It doesn't matter whether you need your custom journal books in just a couple or within our standard 5 day manufacturing schedule, you can expect high quality on every order. 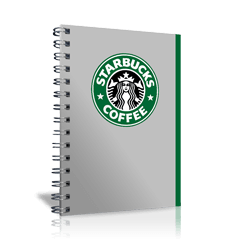 Our exclusive design studio allows you to create your custom diary notebook cover and pages online. We have made the design process easy by allowing you to upload your own images into the studio or you can select a graphic from our millions of images. For your added convenience and peace of mind, we even provide a free PDF proof.